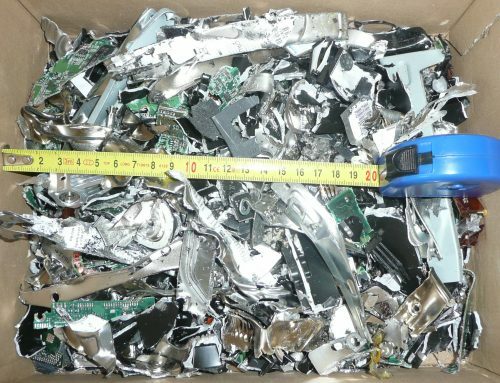 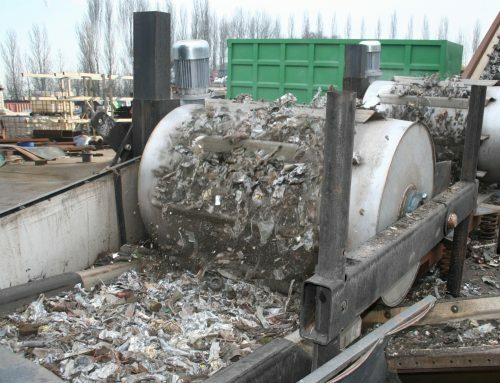 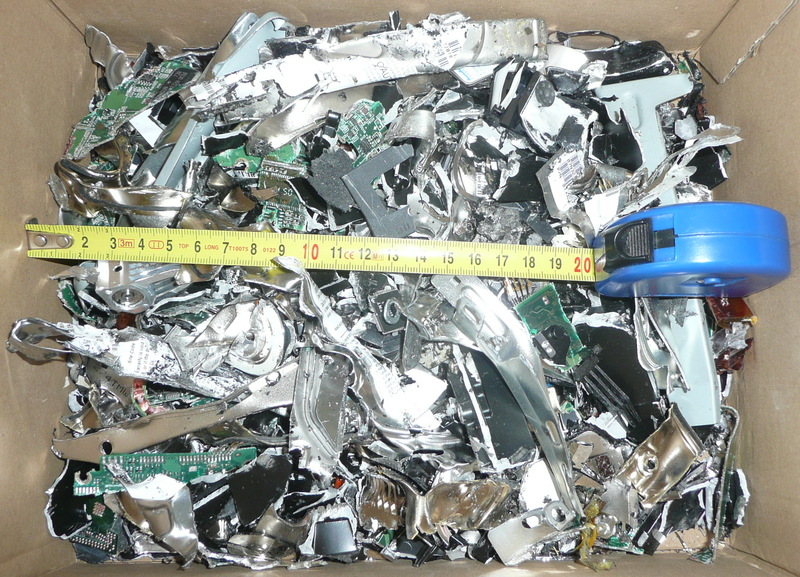 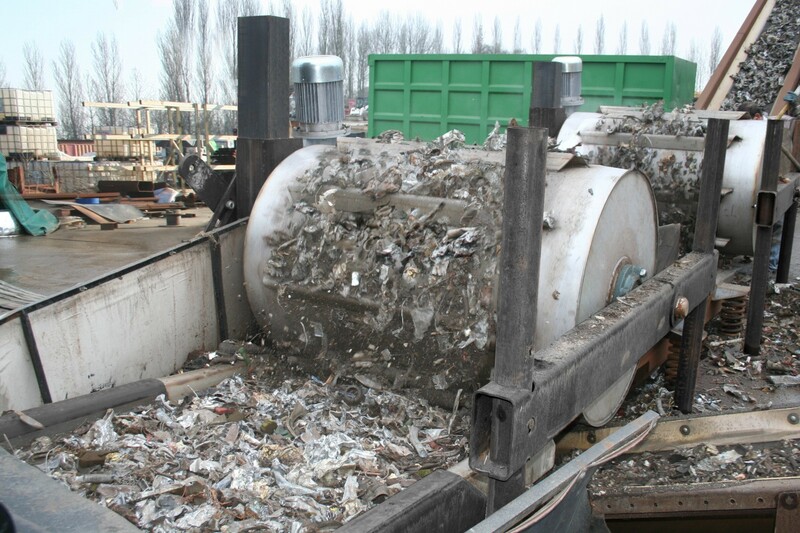 There is a Wagner shredder to suit just about every operation whether it’s a laboratory sized unit you’re looking for or a machine that’s able to process up to several tonnes of material an hour. 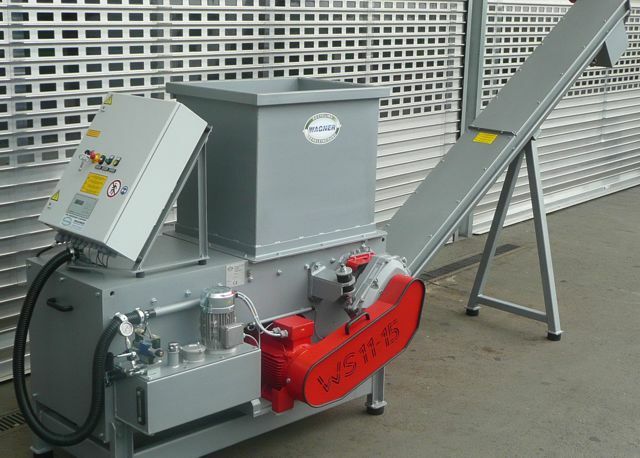 Wagner shredders are single shaft machines which will produce a defined granulate from plastics, foams, textiles, electrical cable waste, cardboard boxes, wood and refuse. 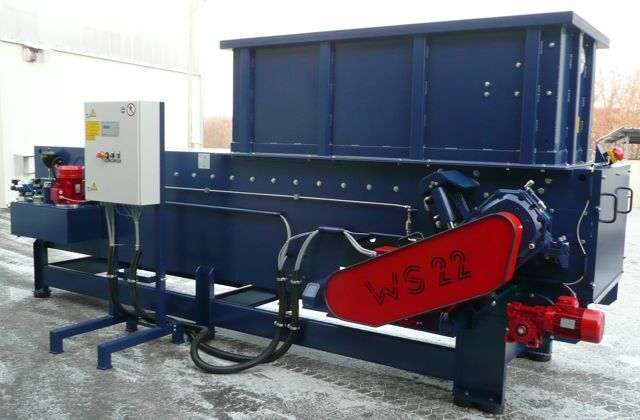 Easy to maintain, the cutting rotor is extremely wear resistant and equipped with a number of blades to maximise performance. 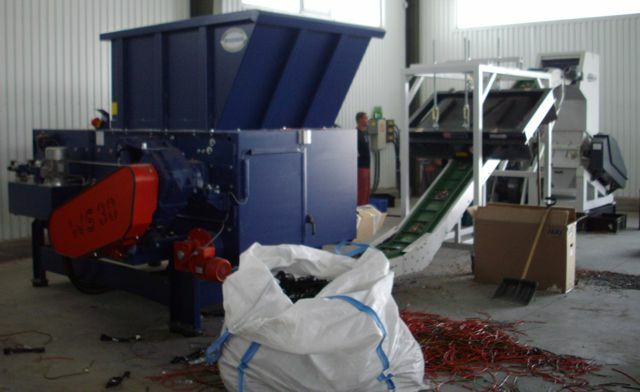 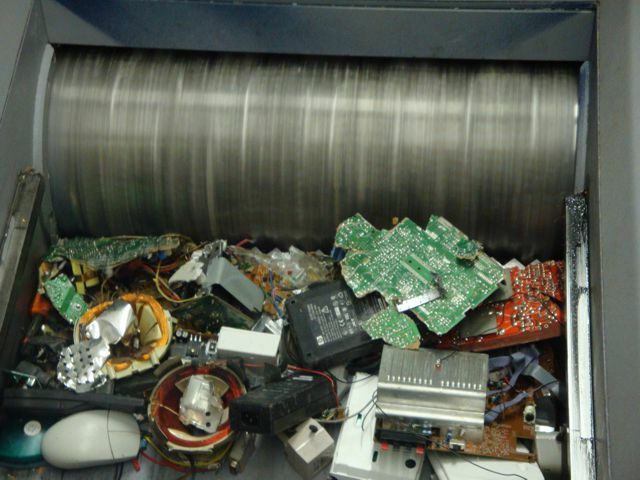 Wagner machines are PLC controlled and the shredding process is monitored continuously. 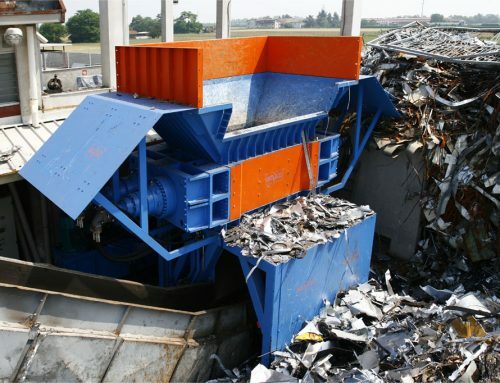 There is an exchangeable screen to determine material output size, so you can adapt a Wagner shredder to suit your exact requirement. 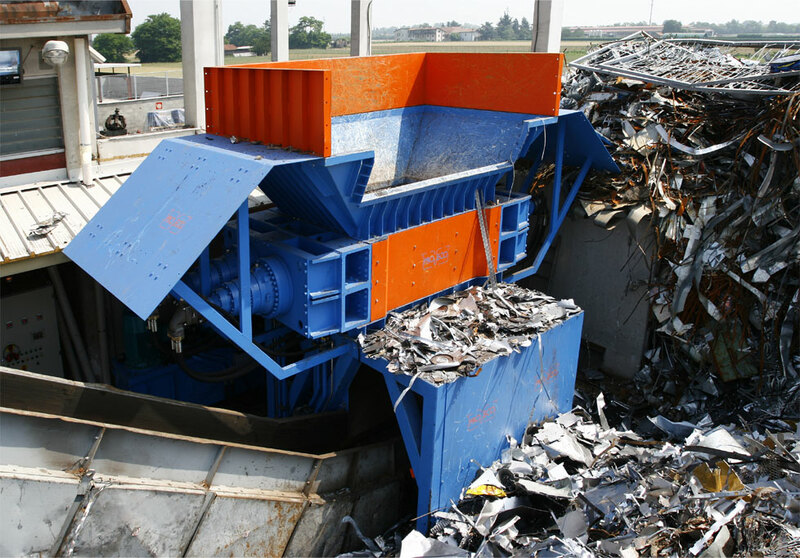 Contact us and let us know what you want to shred and its volume and we’ll recommend the best Wagner shredder for your circumstances.